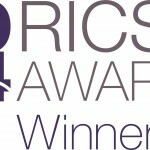 As winner of this category we will automatically be entered into the national RICS Awards Grand Final, to be held on Friday 17th Oct, so we look forward to that. Find out more about the design on our project page; St Giles' Centre. 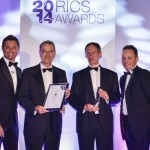 Further details will be released on www.rics.org/awards in due course.